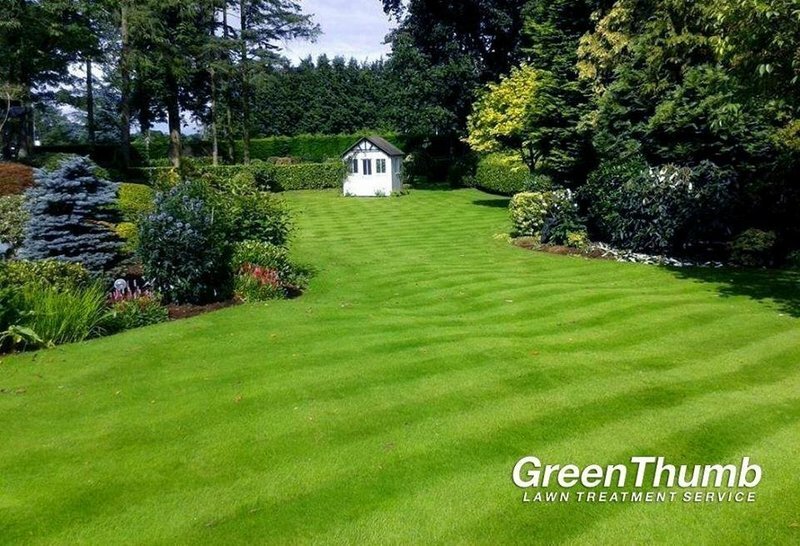 At GreenThumb Hampshire South East we treat over 19,500 lawns each year, with each customer generally receiving at least four seasonal lawn treatments annually. We deal with postcodes: Hampshire South East PO6, PO7, PO8, PO9, PO11, PO12, PO13, PO14, PO15, PO16, PO17, GU28, GU31, GU32. 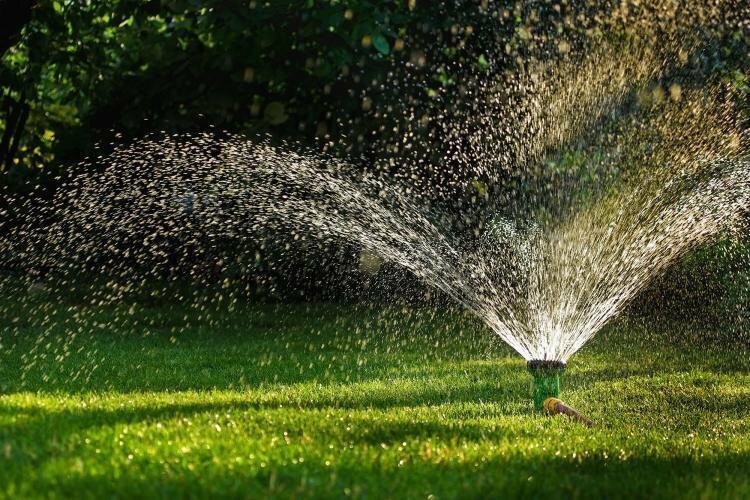 Five treatments for lawn, over year. The work seems to be having desired effect. Paid by direct debit. Good value for money. The traders were very professional, and offered some good advice. Their office keeps in touch with regular letters. Overall, I am quite happy with the outcome. 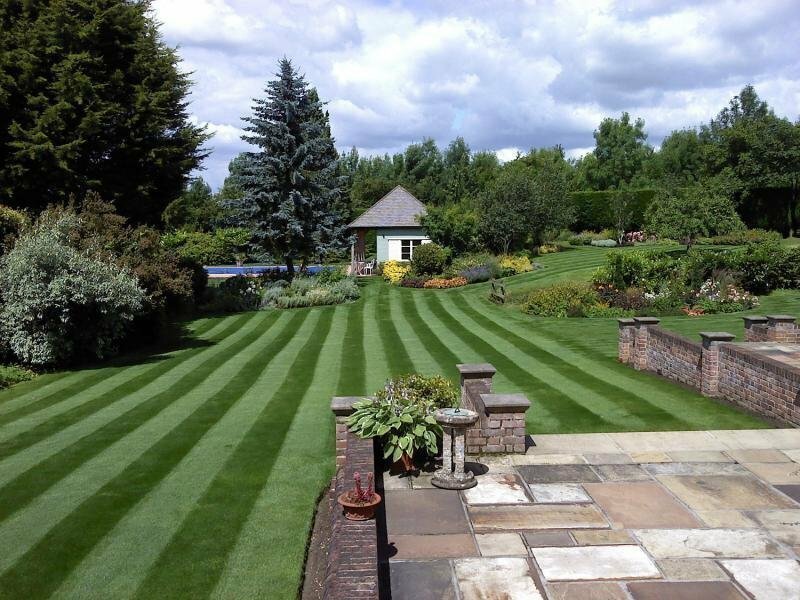 General lawn maintenance, operatives are always polite and efficient. I have the basic quarterly lawn care package sometimes supplemented with the occasional additional treatment. They come regularly. They treat. They explain clearly any issues and how I can deal with them. I have used them for a number of years now and cannot find fault. Great service. Hi there Ivor thanks so much for your kind comments and feedback glad your happy with our service and thank you for your custom. A full service is provided, we don't have an easy garden as it is on the side of a hill. A very efficient service and everything done with a smile. We also get told what has been done and why. Hi Elaine, We are glad to hear that you are happy with the service. 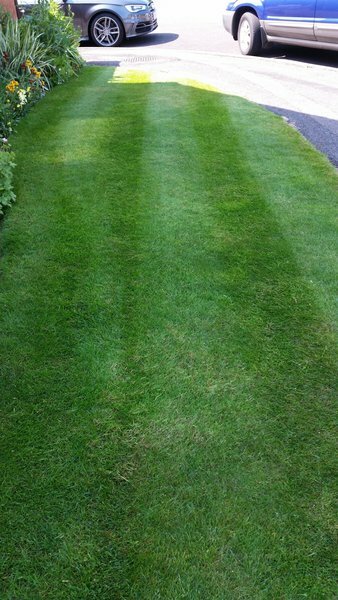 My lawn prior to the first summer treatment was in a terrible condition. Daisies, dandelions, and all sorts of other weeds. 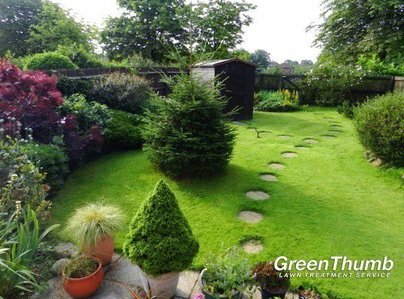 Within days the weeds starting dying and the grass got thicker and greener each day. I wish I had used this service years ago. Hi Penny, Thank you for taking the time to leave us feedback. It is nice to hear that the lawn is doing well. Work always completed to my satisfaction. Have been using this organisation for many years. 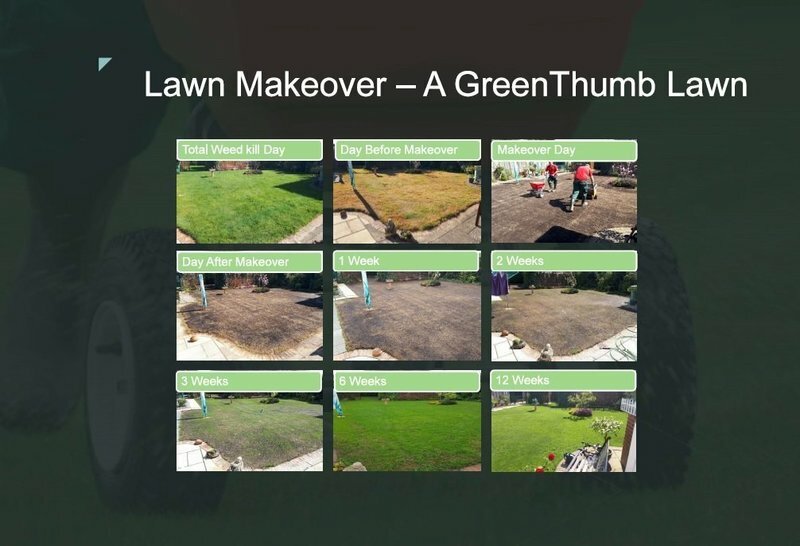 Hi John, Thank you for your continued loyalty to Greenthumb. Very friendly, always ready with advice. Always on time. 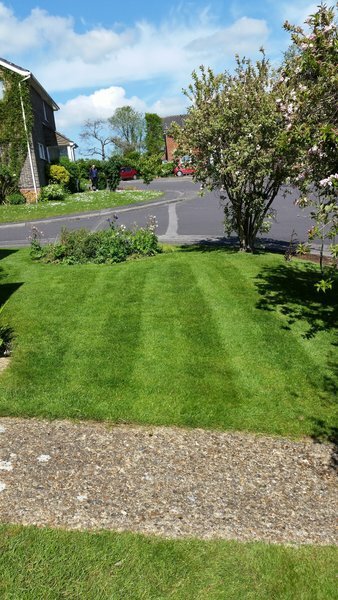 Summer feed of front and back lawns was carried out with the usual efficiency and lack of fuss. I have never had to complain about the work carried out. Operatives arrive on time on planned date and if there is ever a need to change an arrangement it is done without fuss. Prompt & polite. Gave good explanations & reasons for each process carried out. Extremely professional work staff who are more than happy to go out of their way to be helpful.